They don’t call us the Green Leader for nothing! Take a look around and you’ll see an Autocar® running on an alternative fuel system. “Green” is the way of the future and we’re already there. Your green option shouldn’t be an after-thought. We design your alternative fuel system directly into the truck, keeping you from having to spend on costly modifications. Keep it simple. Keep it cost-effective. 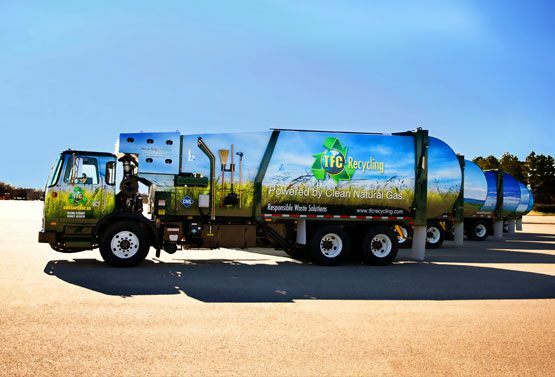 Our job isn’t over when we deliver your eco-friendly trucks. We teach you how to use, service, and maintain them, too. After all, nobody likes an unfinished job. Need help transitioning to natural gas? What about servicing your fleet? Or simply running your route? We’ve been there since the beginning and we’re ready to share our experience with you. We offer assistance and training at every step of the way – even on-going training for your new guys. You’ll smile every time you go to the fueling station with a natural gas Autocar. Add your savings at the pump to your maintenance costs savings and lower operating costs and you may have just made the best business decision of your life. You’re depending on us to help you get the job done. That’s why we thoroughly inspect and test each of our trucks before they leave the factory. After all, newer technology shouldn’t mean risk for you! Less is more in this case: consider fuel reduction from 35% up to 50% – a substantial saving in fuel costs by any measure. 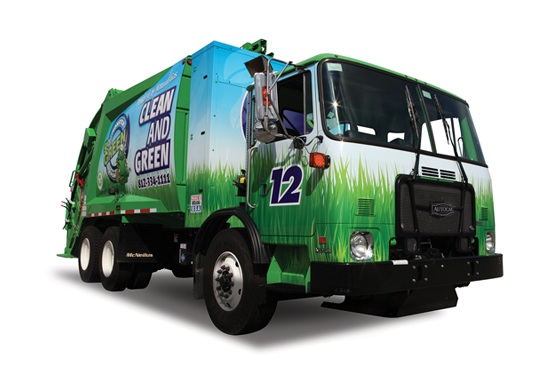 With the average Class 8 vehicle consuming about 9,800 gallons per year, we know you’ll be happy to save. We know that got your attention! The Autocar E3™ drastically reduces brake wear and improves your bottom line on maintenance costs. You’ll also notice that the hydrostatic reduces diesel engine wear and contributes to smooth and quick launch speeds, enhancing productivity. What are you doing to lower emissions? If your answer is “drive an Autocar hybrid,” you’re off to a good start. A single truck’s CO2 emissions are reduced by up to 55 tons per year – or 10 typical cars removed from the road…or planting 1,300 trees…you get the picture.